This one day symposium will explore, through a range of perspectives, new approaches in museum practice and methodologies for the management of insect pests in heritage collections and buildings. It will highlight and discuss the recent treatment of the buildings at Woodford Academy, established in the 1830s, with heat, explore the challenges posed by an undertaking on this scale, and share the solutions found to the problems encountered. This is particularly relevant to regional collections held in historic buildings. In early February 2019 the complex of buildings comprising the Woodford Academy, owned by the National Trust of Australia (NSW) will be fumigated using heat. Rooms will be systematically sealed and heated from ambient temperature to 56°C (to eradicate borers), while the collections, including furniture, are treated using low oxygen. 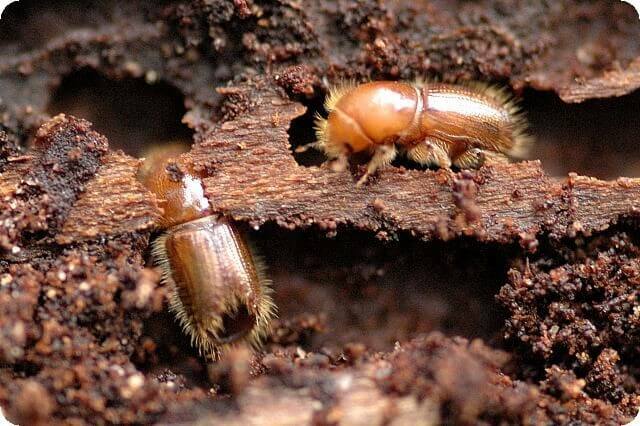 The Woodford Academy in the Blue Mountains has a long history of pests causing damage to buildings and collections including termites, borers, silverfish and r, the furniture beetle (Anobium punctatum), which has caused significant damage to timber at the property, leading to loss of strength and stability of many floorboards and structural timber. After reviewing available treatment methods heat has been selected to eradicate the borers in the building. Speakers include Alex Roach, Modified Atmospheres, Peter Sarkey and Simon de Montemas, from Precision Pest Control, Dr. Clive Lucas, conservation architect and National Trust of Australia NSW Board member and Rebecca Pinchin, Collections Manager, National Trust of Australia (NSW).